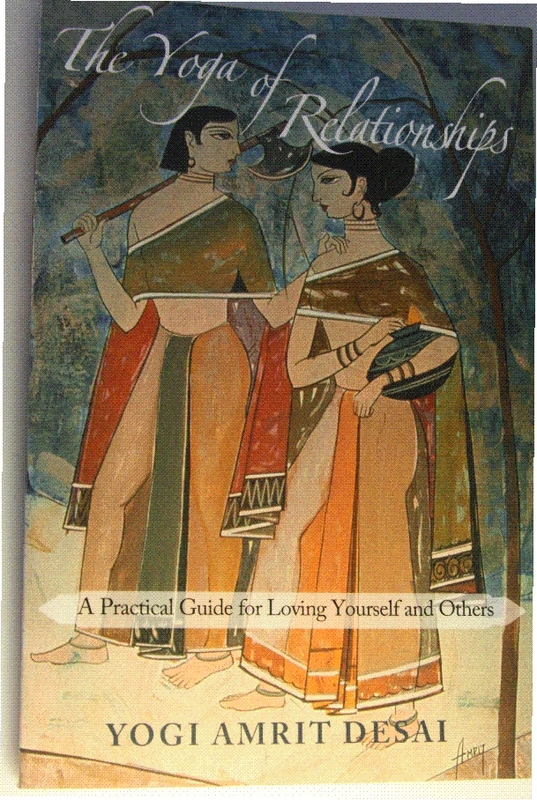 Life itself is an experience of relationships. You must start your journey from where you are, not from whre you want to be. Relationships are a progressive unfolding of the Spirit. 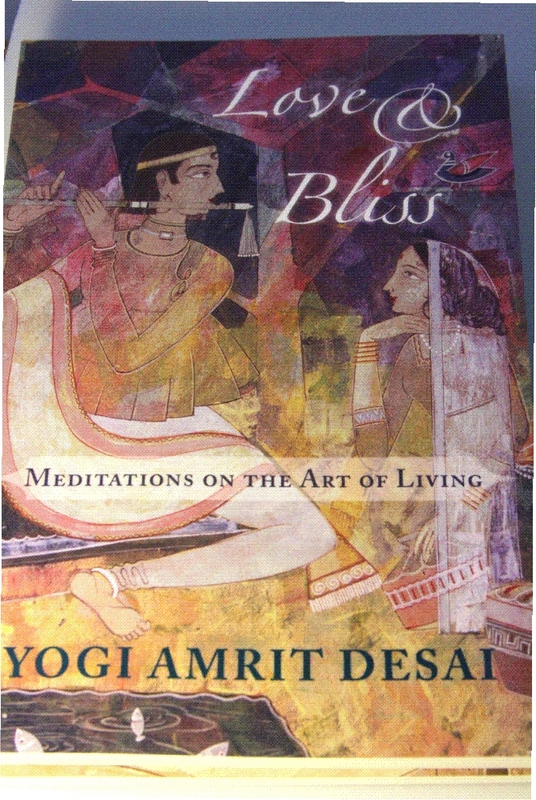 World renowned Yogi Amrit Desai brings his piercing insight into the nature of relationships and provides a road map to fullfillment.